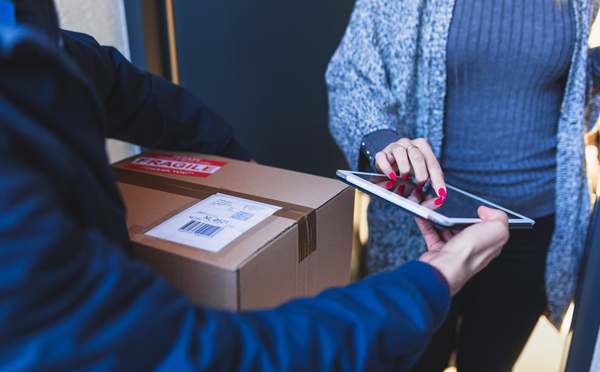 The National Entrepreneurial Group Economic Fund (TEKUN Nasional) recently launched MOLPay Cash as one of its repayment alternatives available for 24-hours at 7-Eleven. Now, entrepreneurs can pay TEKUN loan in cash anytime at more than 2,200 payment points nationwide. How to pay TEKUN loan in cash? 1. 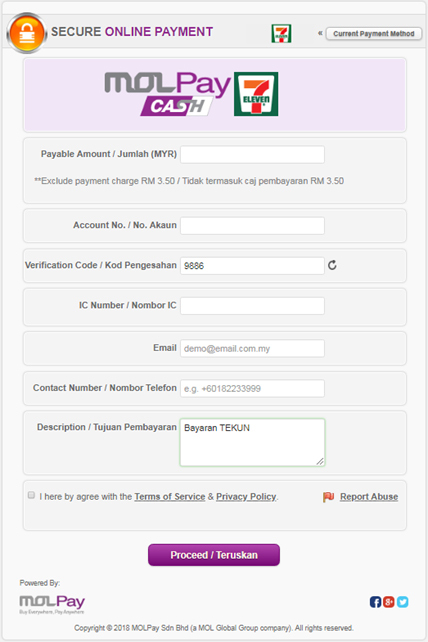 Visit Tekun Nasional (www.tekun.gov.my) and click on TEKUNPAY. 2. 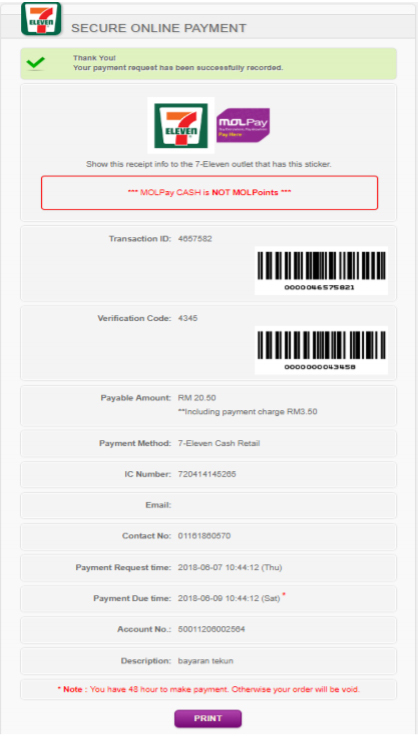 Click on “MOLPay Cash Payment System”. 3. Fill in your details to proceed to pay. 4. The payment receipt will be displayed on the screen as follows. 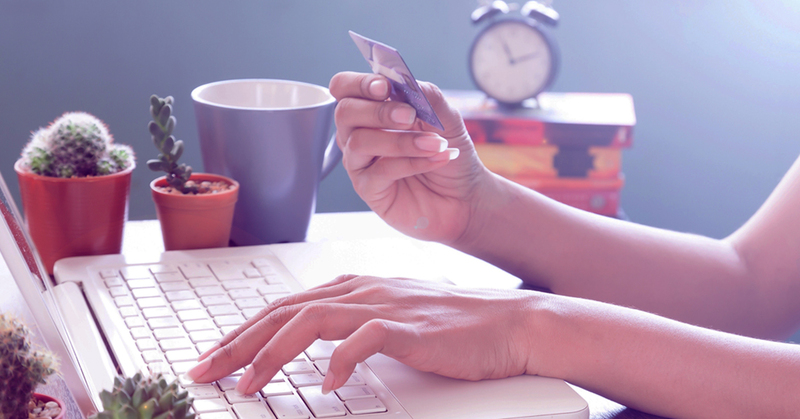 Capture the receipt on the screen or write the transaction ID, verification code and total of payment. 5. Go to the nearest 7-Eleven store within 48 hours to make payment at the counter. 6. After making the payment, you will receive a receipt from the 7-Eleven cashier. Keep the receipt as a reference. You can also make your repayment on TEKUN app which you can find on Play Store and App Store.